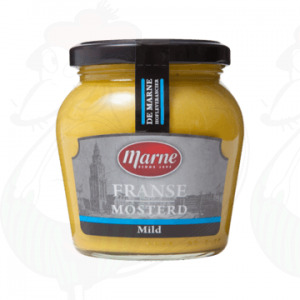 Always a delicious combination of cheese and mustard. 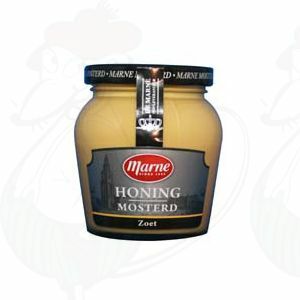 Also for the lovers, we have the honey mustard sauce. 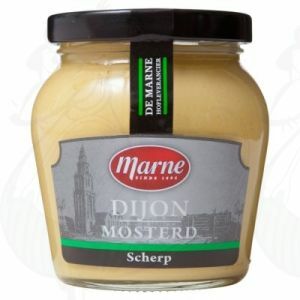 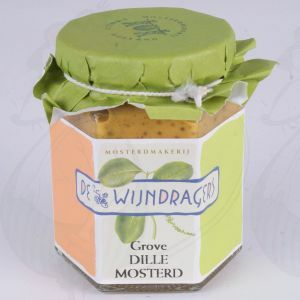 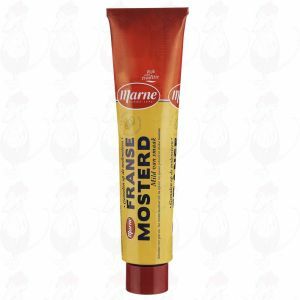 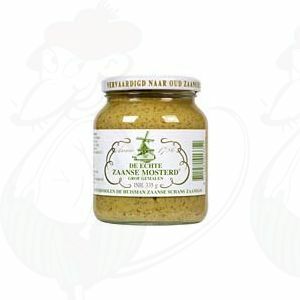 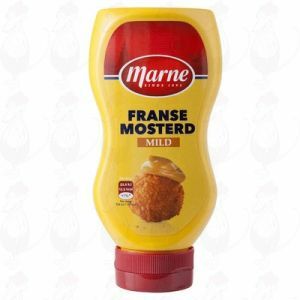 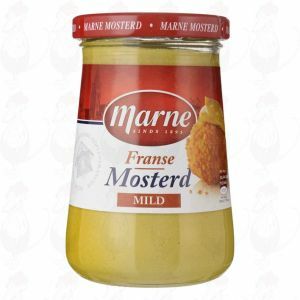 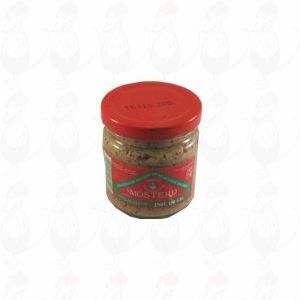 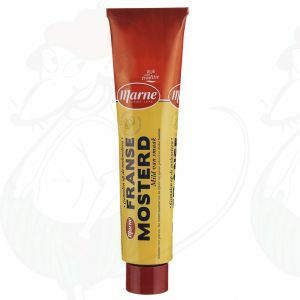 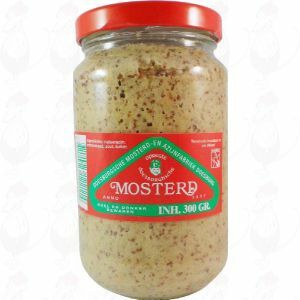 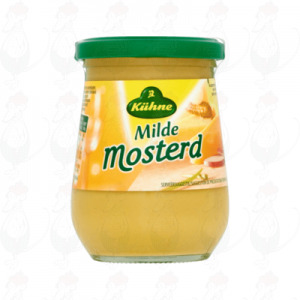 The famous traditional mustard from Zaandam.